Congratulations on your decision to open a bar! You’re about to have the wildest few months of your life. From your bar’s first conception to opening day, you’ll have plenty on your to-do list to keep you occupied. You don’t want to do all that hard work only to realize you forgot to get the right food and beverage permits, however. To make sure nothing like that happens to you, we’ve laid out some of the most essential items you’ll need to obtain before opening day. It’s everything you need to get your bar in working order — and ready to serve those regulars! A bar is a business like any other, so before you start thinking about locations or picking out your bar top, you need to strategize. A bar business plan should detail your vision for your bar in granular detail. Will it be a sports bar, a cocktail bar, a club, or something else entirely? How will you distinguish yourself from your competition? What kind of customer base will you attract? What are your marketing plans? Investors will want to see that you’ve done your research before they hand over funds. As you plot out your business plan, begin to sketch out a concept for your bar as well. Your idea involves a lot more than the bar format: it should embody your space’s distinct personality. Here, you’ll detail your philosophy and theme, and you’ll start thinking about how your menu, decor, and other elements will get that message across to patrons. Location can make or break a bar, but finding just the right spot can be tricky. Look for a place with good visibility and plenty of foot or car traffic nearby. You also want to consider the demographics and competition in the area — there may not be room for two neighborhood pubs in your location. One last thing to evaluate is the building itself: leaking plumbing or a cramped kitchen could spell doom if you don’t plan for repairs ahead of time. As you scout locations, walk yourself mentally through a busy night. If you have concerns, keep looking. You don’t have to go for the first place you see. A lot of paperwork goes into opening a bar. From your liquor license to your building permit, there are a lot of legal documents to take care of. Here’s a sampling of some of the requirements you may need to open a bar. 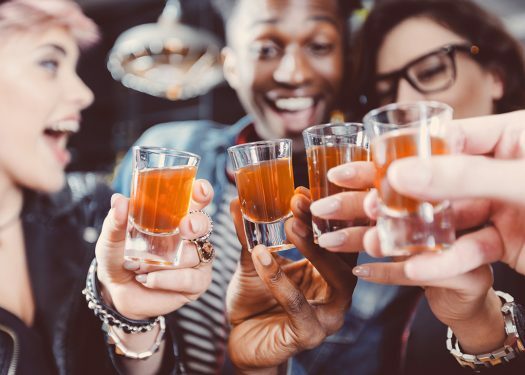 Some requirements vary from place to place to open a bar, so you’ll need to check with the specific governing organizations in your area. 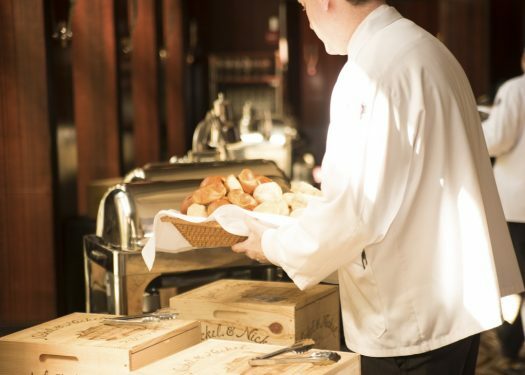 Your bartenders, bar backs, servers, kitchen staff, and busboys will be the unsung heroes of your bar. However, outstanding bar employees aren’t born, they’re made, through thorough training and plenty of practice. Get staff on the same page by meeting with team members regularly to review drink menus, workflows, bar philosophy, and employee rules. As you interview, look for candidates who have experience opening a bar — they may well know something you don’t. You can’t run a bar without alcohol to pour and glasses to serve it in. Along with beer taps, liquor, and/or bottled wine and beer, you’ll also need reach-in refrigerators and freezers, underbar sinks, ice machines, glass racks, bar mats, blenders, and dishwashers. Then there are the smallwares: glassware, cocktail shakers and strainers, ice scoops, pourers and jiggers, bar spoons, tongs, and anything else you’ll need to concoct the drinks on your menu. It all comes together with a great Point of Sale (POS) system. 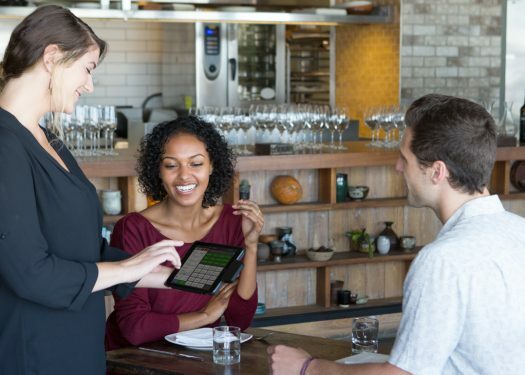 POS systems help you keep track of orders and tabs on a busy night, keeping employees organized when it really counts. 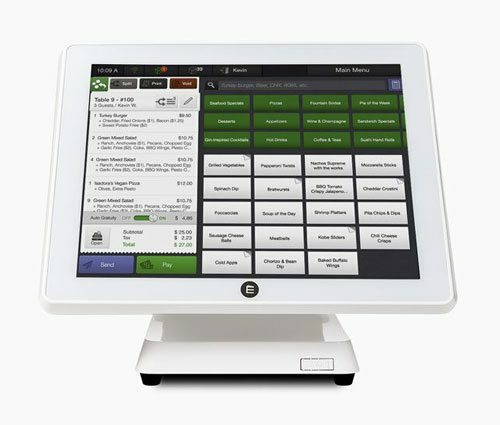 CAKE’s Bar POS System includes unique features such as speed screens and pre-authorized credit card authorization that allows your staff to take orders and close them out faster than ever. The less time your bartenders spend processing tabs, the more time they can spend making and serving drinks. Opening a bar takes a lot of work, but with the right tools in place, you’ll sail through opening day.